Today is the feast day of Saint Juliana of Mont Cornillon. She was born in 1193 at Retines near Liège in Belgium. 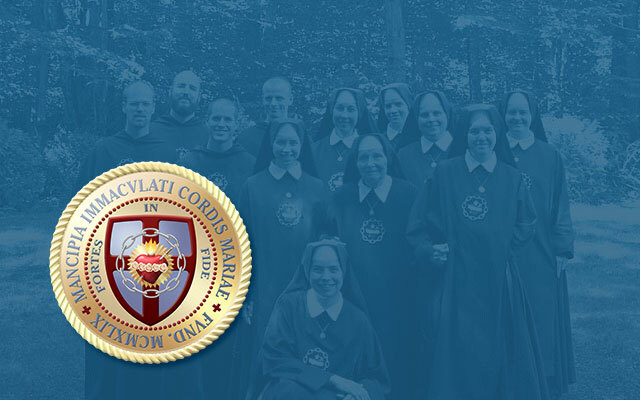 Orphaned at an early age, she was educated by the Augustinian nuns of Mont Cornillon. She made her profession in this order and eventually became superioress. Saint Juliana, from childhood, had great devotion to the Blessed Sacrament. God inspired in her, by a vision, the desire to ask her bishop to authorize the celebration of a feast, Corpus Christi, which a bishop then could do locally even before the feast was granted universally by the pope. She suffered much (even exile) from intrigues from one General Superior of the Order who opposed her, but won the support of Robert de Thorete, who outranked her antagonist as Bishop of Liège. She also received the encouragement of a Dominican theologian, Hugh, who later became Pope Urban IV. Bishop Robert called a synod in 1246 and one of its issuances was to establish the celebration of Corpus Christ. The first such celebration was in 1247 in Liege, just after the death of Bishop Robert. In 1264, Pope Urban IV extended the feast for the whole Church with his Bull “Transiturus.” It was to be held on the Thursday after Trinity Sunday. The pope commissioned Saint Thomas Aquinas to write the Office for the feast. The Angelic Doctor also composed an exquisite Sequence for the feast, Lauda Sion Salvatorem (Sion, Lift Up thy Voice and Sing). Later, processions with the Blessed Sacrament began to be held universally on this great day, the spontaneity of which was blessed by Pope Saint Martin V and Pope Eugene IV. Saint Juliana of Liege died 5 April, 1258, at the House of the Cistercian nuns at Fosses, in Belgium, and was buried at Villiers.